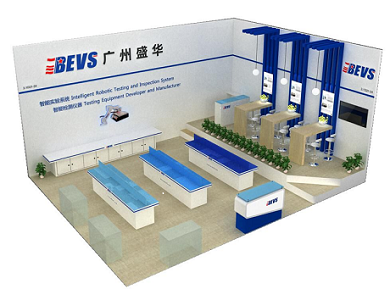 MECS 2019 is approaching. 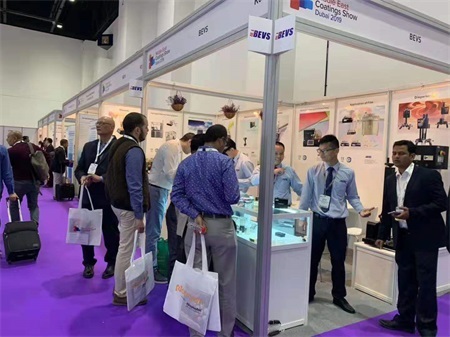 It has been the only annual trading platform in the lucrative Middle East region for suppliers of raw materials and equipment manufacturers for the coatings industry. 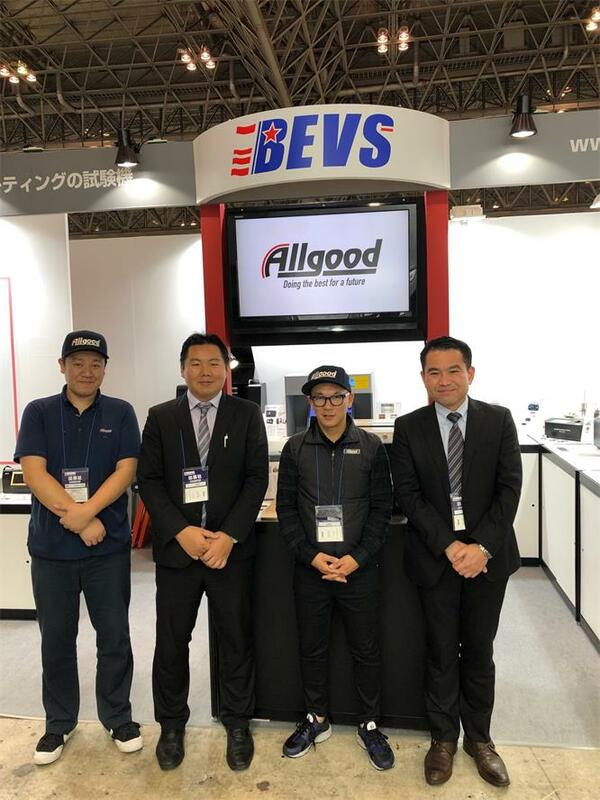 Coating Japan Show was successfully held by our Japanese sole agent ALLGOOD in Tokyo on Dec 5th-7th, 2018. 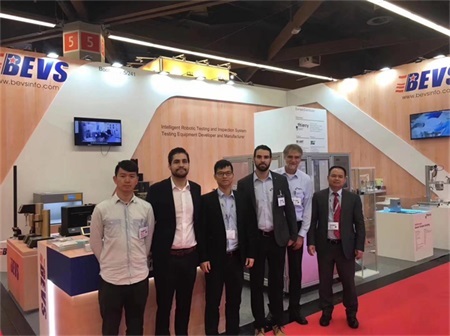 It attracted more than 50,000 professional people from Japan, China, South Korea, the United States to visit. 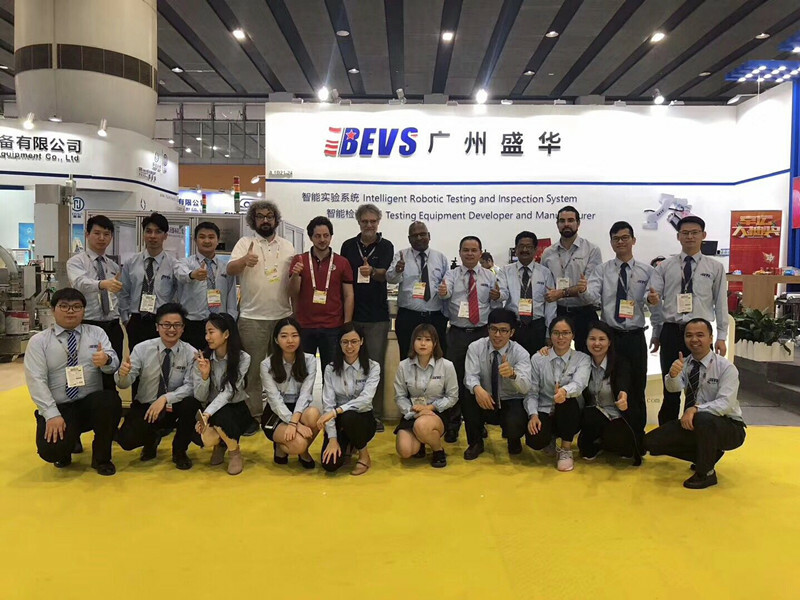 With constant effort, BEVS will continuously provide more and more top products and the best service for all clients.We believe it will promote to the mutual benefit and cooperation.